Troubled Hollywood studio MGM on December 2nd saw its bankruptcy reorganisation plan approved by a New York court, and cleared the way for MGM to speedily exit its Chapter 11 bankruptcy. MGM expects the new plan to become effective mid-December. 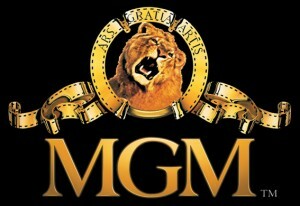 The MGM scheme sees the studio’s lenders exchange about $5 billion of debt, including interest and fees, for equity in a restructured MGM. One project that can go forward is a re-make of the classic comedy The Three Stooges, now being produced at 20th Century Fox, but held up because of the MGM problems.